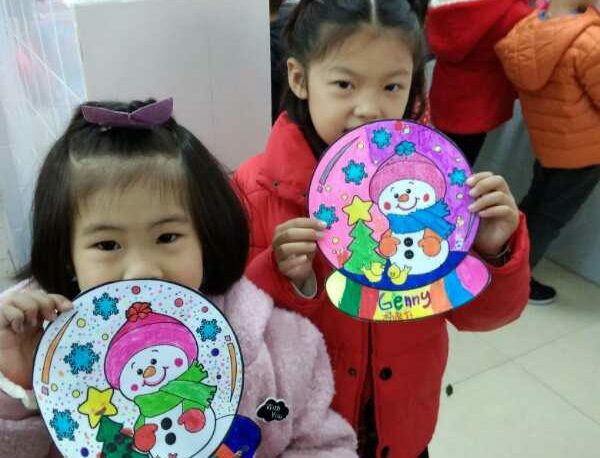 Its week two of the December Christmas cheers at our international school and the children have been working hard to further decorate the classrooms with beautiful decorations and arts and crafts! 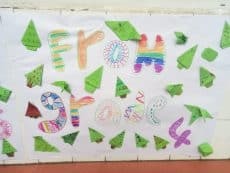 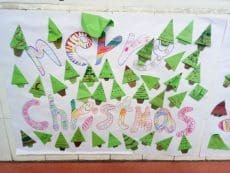 In international grade 4 and 5 they have been making festive origami Christmas trees and plastering them all over a jolly Christmas message. 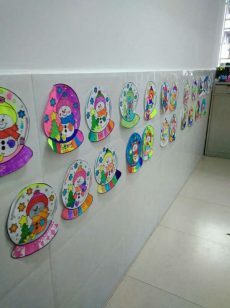 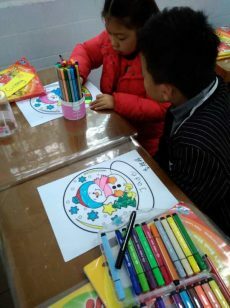 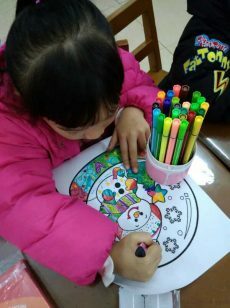 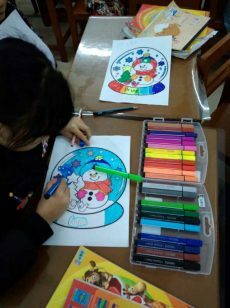 Meanwhile grades 1 and 2 have been colouring in lovely snowman snow globes and covering the walls with them. 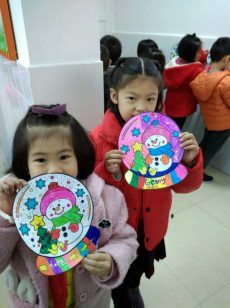 Have a look at some pictures below and have a happy Christmas!